What a wonderful world we live in. 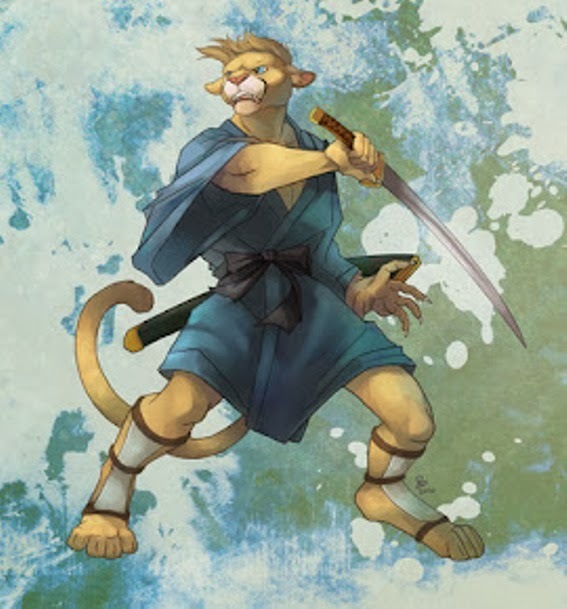 I have been desperately searching for a cougarsamurai image to use for the site. I have been extremely fortunate to find this one and be allowed use of it by Kaseline. I hope you enjoy it as much as I do.